If your website is NOT mobile friendly you are losing business. Your customers are on a Mobile phones and mobile devices. Do you require a mobile friendly website! 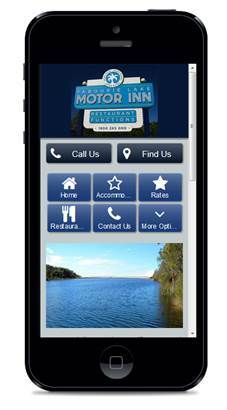 South Coast Promotions create mobile friendly website for you, using your current content from your website. When mobile readers go to your website they are automatically show the mobile friendly website with the option of also viewing the website in classic mode.